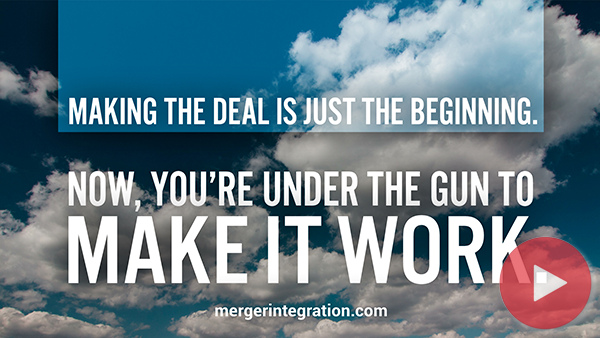 Mergers and acquisitions typically involve restructuring ... a culture clash ... heavy-duty management changes ... downsizing of some sort ... major reworking of systems ... and more. An integration is a very complex undertaking. Just winging any phase of the process is reckless. Organizations invite chaos if they attempt to merge without a field-tested, well-defined methodology. In our five-day M&A integration training program, participants learn PRITCHETT’s proven step-by-step approach for planning and running fast, effective integrations. Our methodology is neither too simple nor too complex. It is precisely what acquirers need to minimize risks and optimize results. Friday 9:00 AM to Noon. Register 2 months before workshop dates and save $1,000. Register early and save $1,000. We also deliver this workshop at client sites. 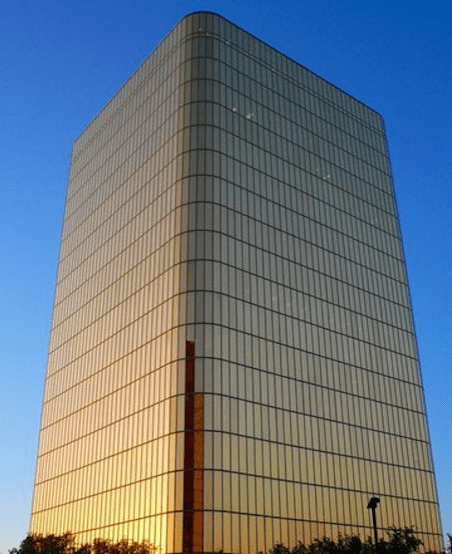 Call +1-214-239-9600 or +31-20-703-8345 for more information. Differentiate the "must-haves" from the "nice-to-haves"
First Bank of Nigeria Ltd..
Registrants who notify us of their cancellation more than two weeks prior to the workshop will have the option to apply the full amount of their tuition to a future merger course or receive a refund of their tuition less $1,750. Registrants who notify us of their cancellation within 2 weeks of the workshop will have the option to credit the full amount of the tuition to a future course or receive a 50% refund of the fee. The published fees for future courses are subject to change. Substitute attendees from the same organization can be made at any time without charge. PRITCHETT's Dallas office is the training location in the United States. The DoubleTree Hotel is attached to PRITCHETT's office tower, Campbell Centre. This workshop qualifies for 36 CPE or HRCI certification credits. PRITCHETT, LP is registered with the National Association of State Boards of Accountancy (NASBA) as a sponsor of continuing professional education on the National Registry of CPE Sponsors. State boards of accountancy have final authority on the acceptance of individual courses for CPE credit. The use of the HRCI seal means that this program has met the HR Certification Institute's criteria to be pre-approved for recertification credit. It is not an endorsement by the HR Certification Institute of the quality of the program. Participants who pass PRITCHETT’s exam (taken on Friday morning of the workshop) will receive the credential, CM&AI. 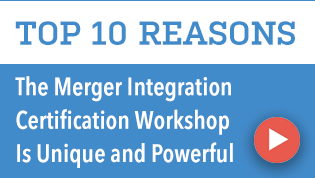 The Certified M&A Integration (CM&AI) designation signifies you have taken the most in-depth available course on merger integration, mastered the content, and developed a core competence in acquisition integration. 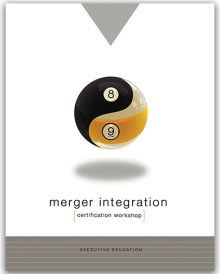 The only accreditation for M&A integration professionals is the CM&AI. Verify CM&AI credentials.